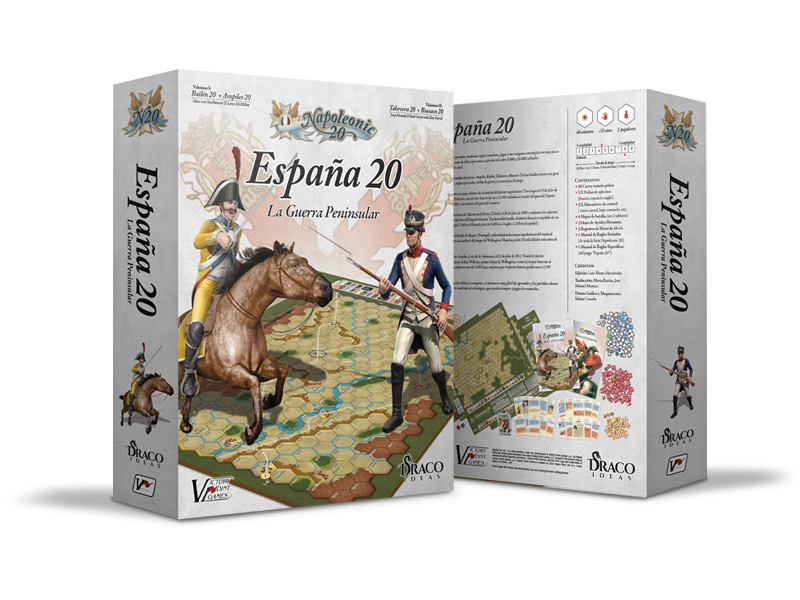 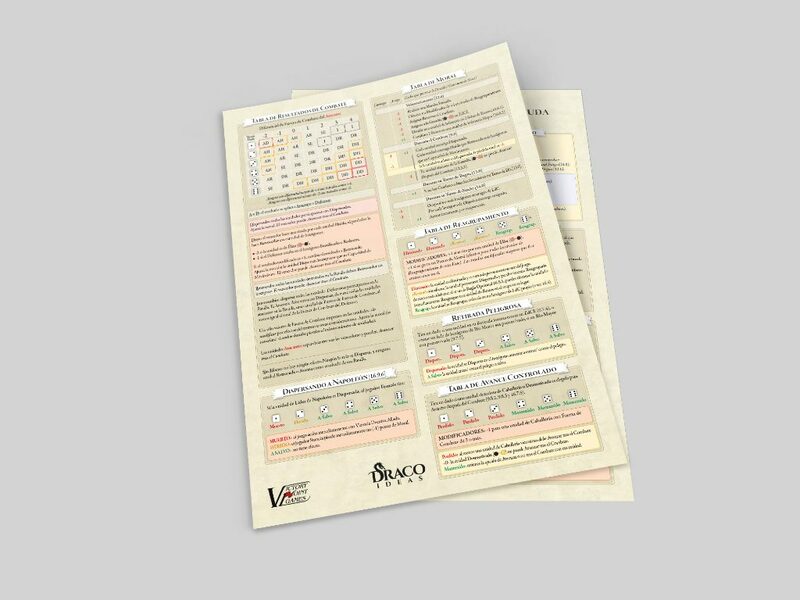 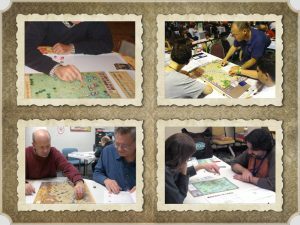 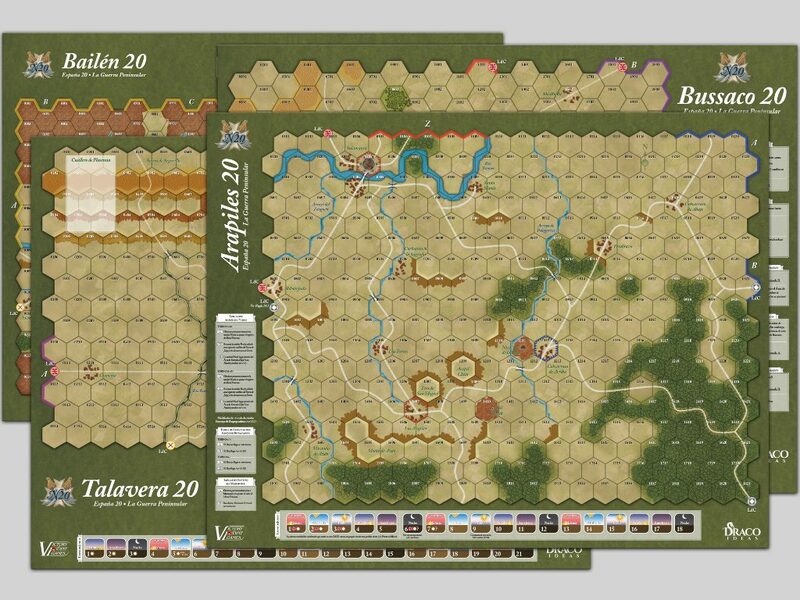 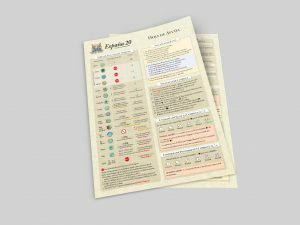 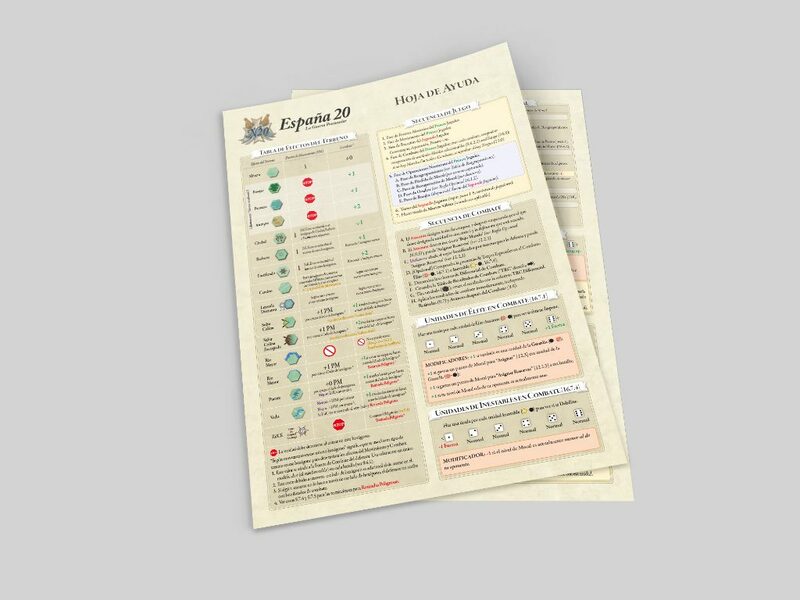 “España 20” features four complete games covering key battles fought over control of the Iberian Peninsula: Bailén, Talavera, Arapiles, and Bussaco. 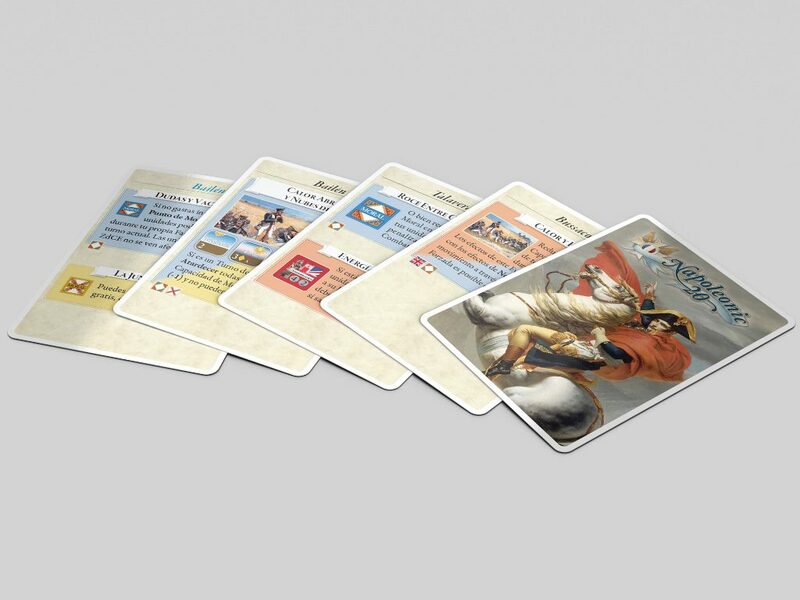 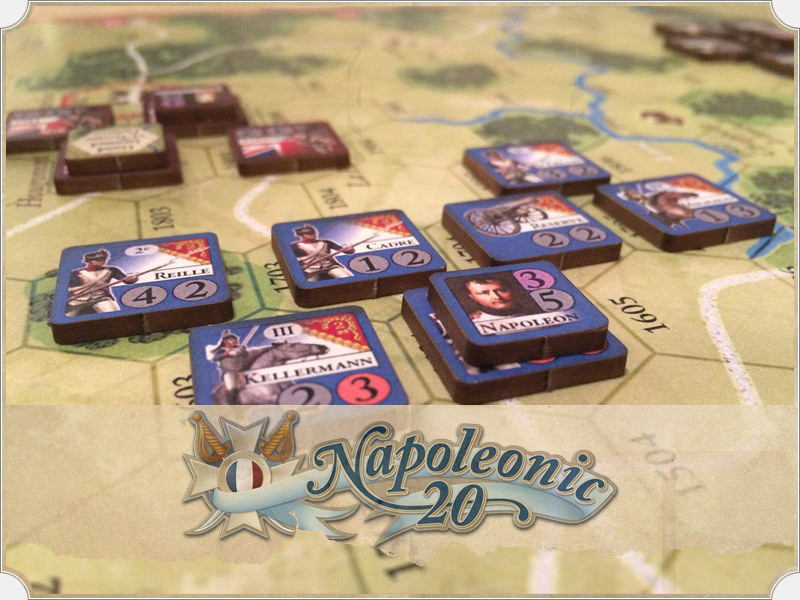 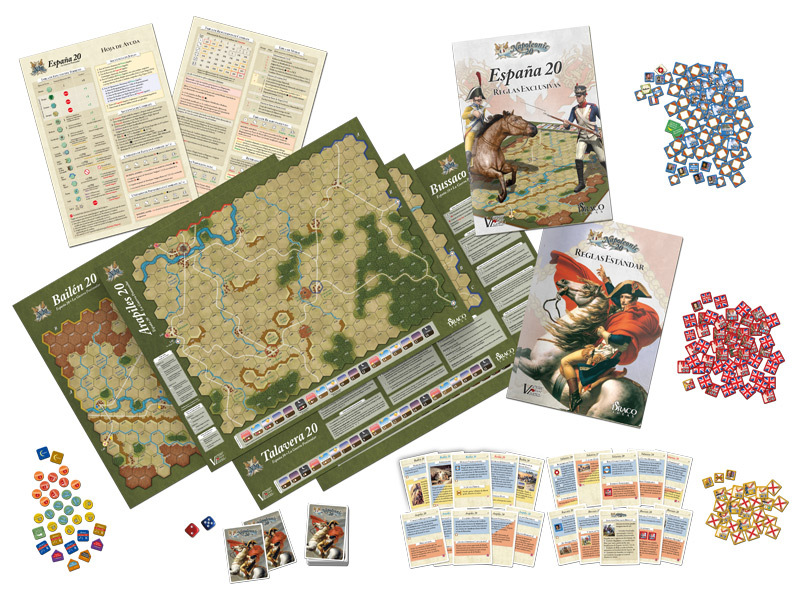 We present the fantastic series of games “Napoleonic 20” of Victory Point Games. 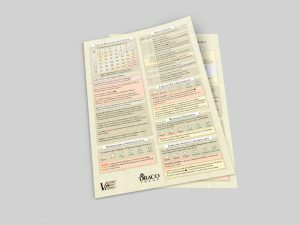 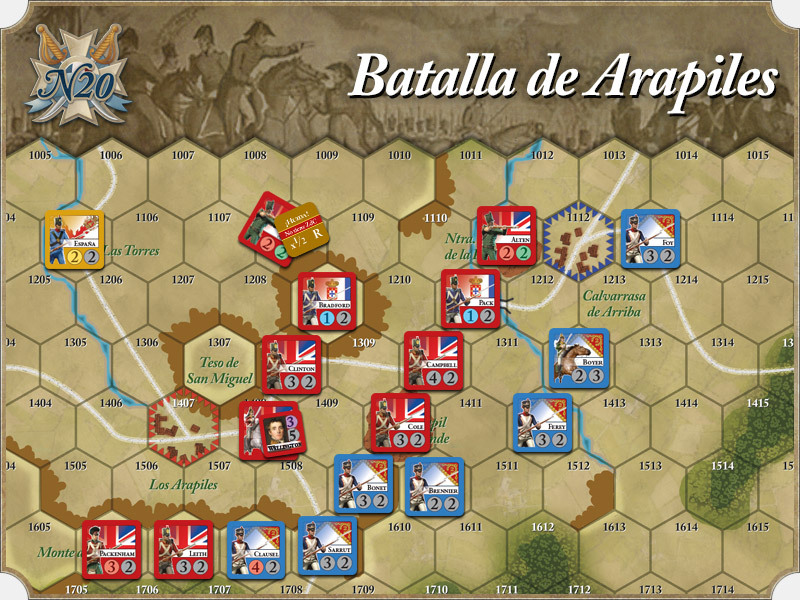 In Draco Ideas we have reached an agreement with them to be able to edit and distribute the game in Spanish. 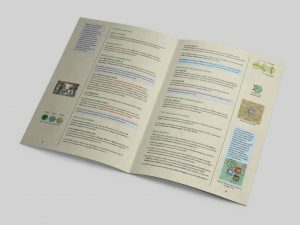 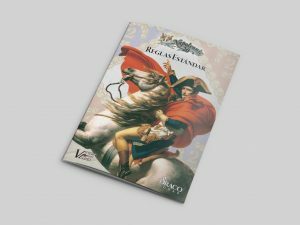 We will begin by uniting in a single game the two volumes of “España 20”, where each one contains two important battles in the Iberian Peninsula. 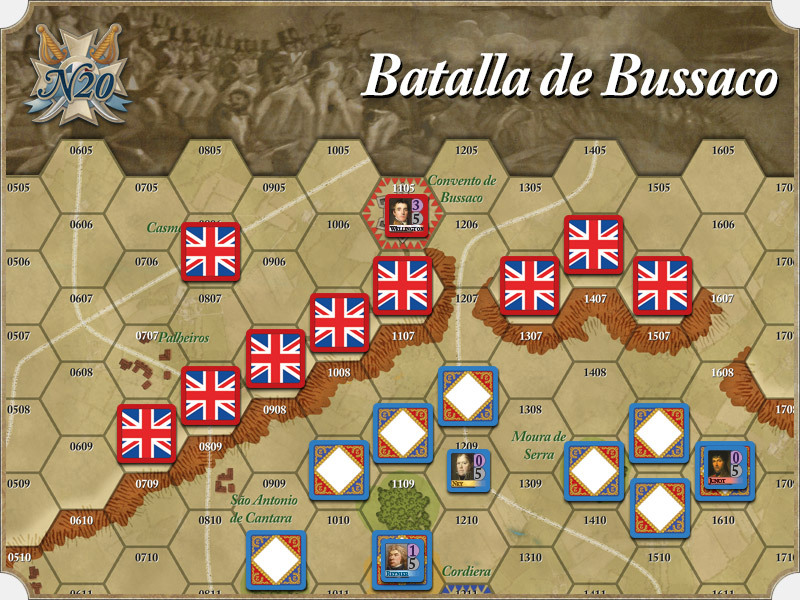 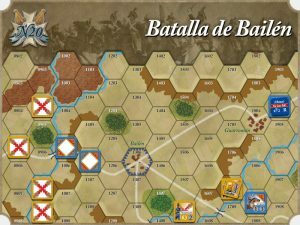 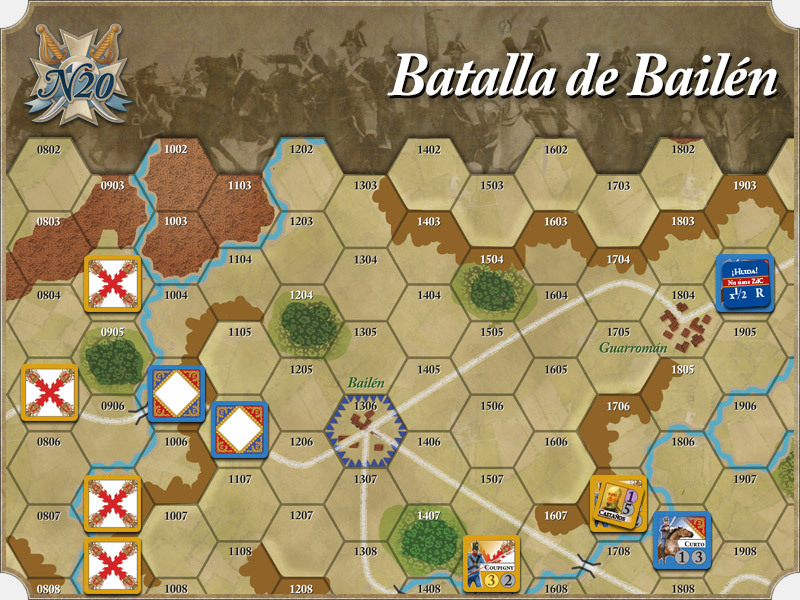 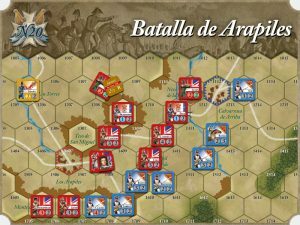 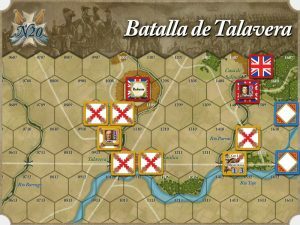 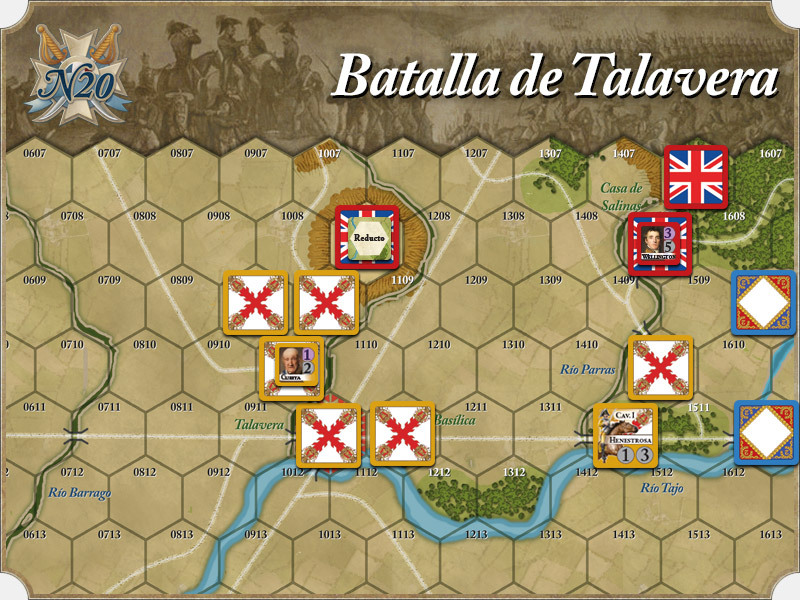 That is, in a single game we will include 4 decisive battles: Arapiles, Bailén, Talavera and Bussaco. 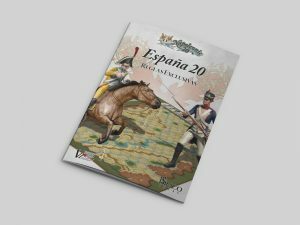 Hans von Stockhausen’s Bailén 20 (July, 1808) showcases the stunning triumph of General Francisco Castaños’ Spanish army over French General Pierre Dupont’s Corps d’Observation operating in the mountains of Andalusia. 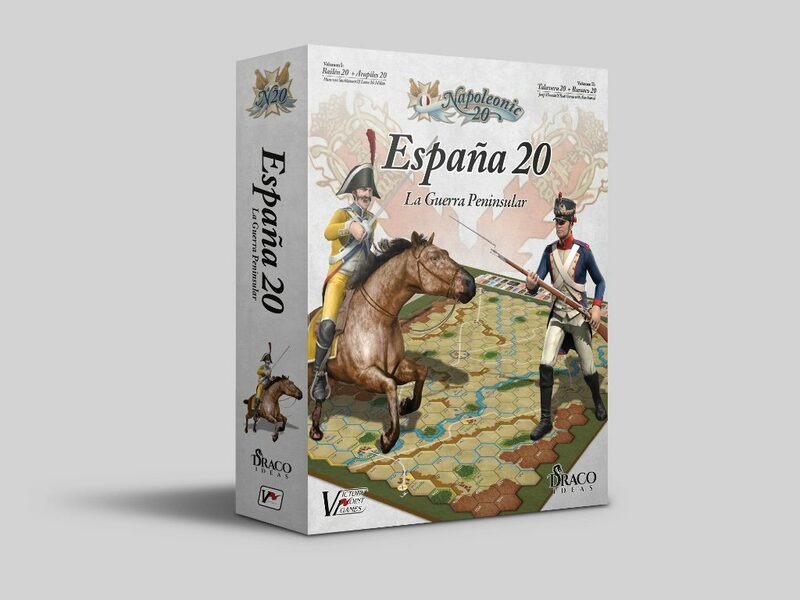 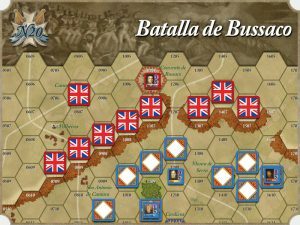 This game challenges both players: The Spanish must struggle to coordinate the actions of their large and enthusiastic but mostly untrained army, while the French must decide whether to try and hold against superior numbers or conduct a fighting withdrawal back to Madrid. 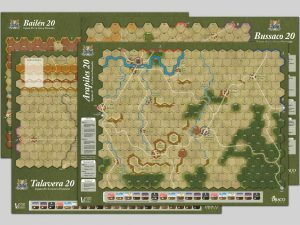 With Spanish guerrillas, a baggage train full of looted treasure, and treacherous Swiss mercenaries who might change sides in the middle of the battle, Bailén 20 offers players plenty of military adventure.